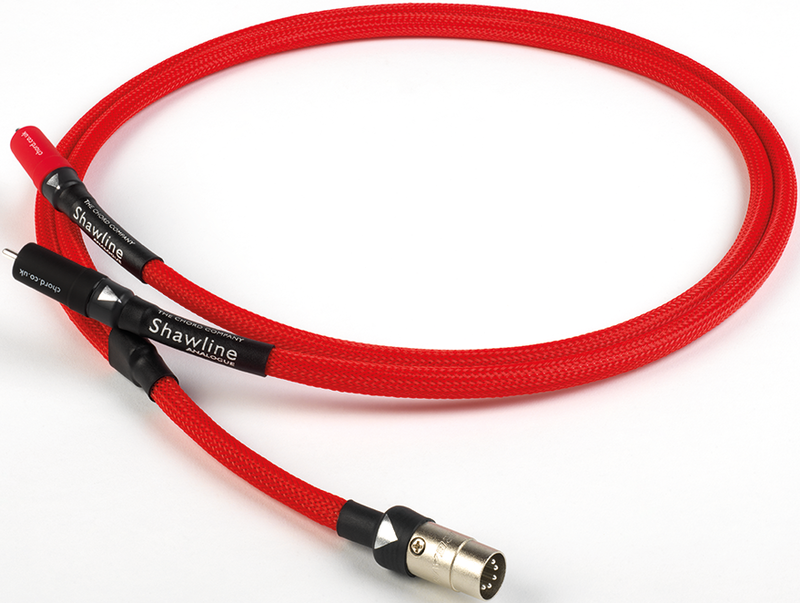 Chord Shawline DIN Cable, supplied as standard in 1m lengths, is available in DIN to DIN – both four pin and five pin versions, RCA to DIN and DIN to RCA. 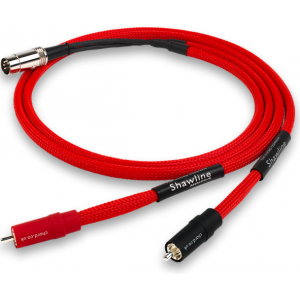 All are Tuned ARAY designs ideal for smaller Naim amplifiers and digital devices. 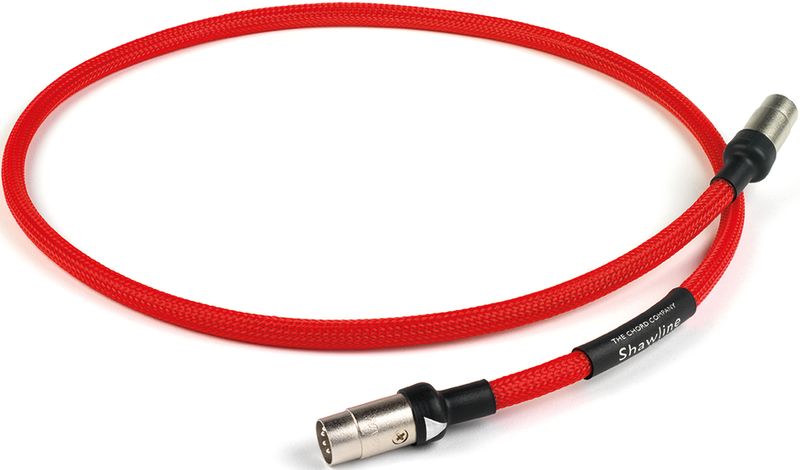 When Chord first launched the Chord Sarum Tuned ARAY the biggest response came from Naim Audio users. The musical transparency, the ability of the Tuned ARAY design to carry a musical signal with such coherence, the extraordinary reduction of interference and the consequent drop of the noise floor allowed Naim users to hear just how very good the systems really were. These weren’t small differences either they were profound. 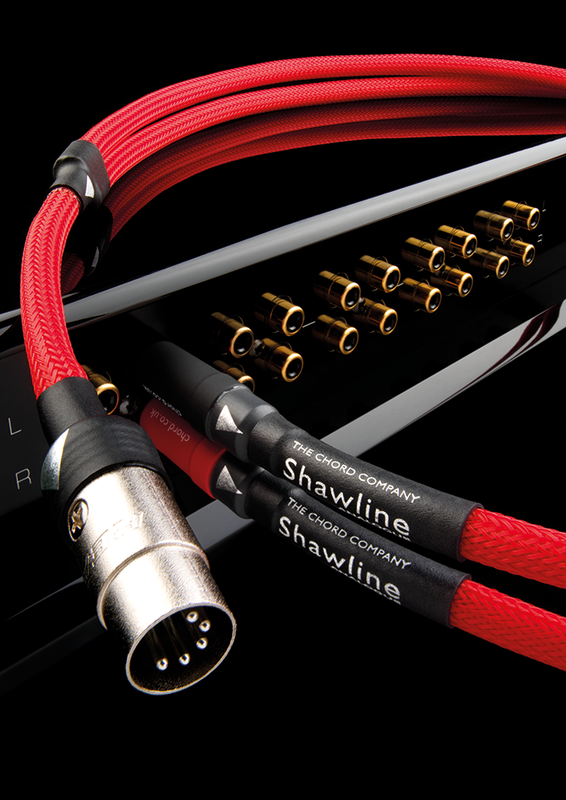 There are many upgrade paths for Naim users but the Shawline DIN cables have to be for any music lover one of the most cost effective and musically profound steps forward you can make. 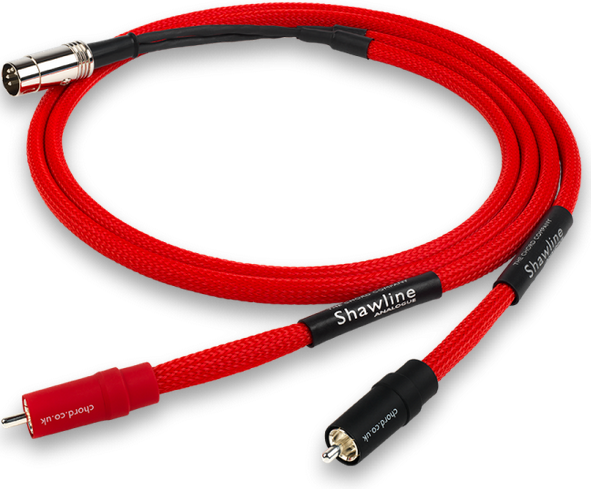 Chord Shawline Analogue DIN cables are available in standard 1 metre lengths and longer custom versions are available in all configurations.